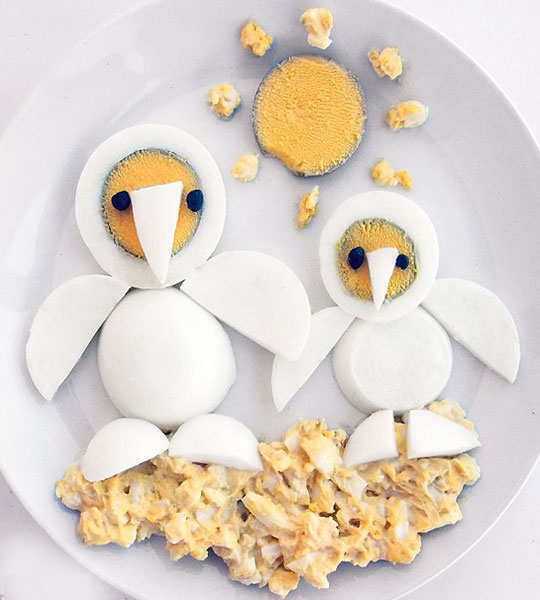 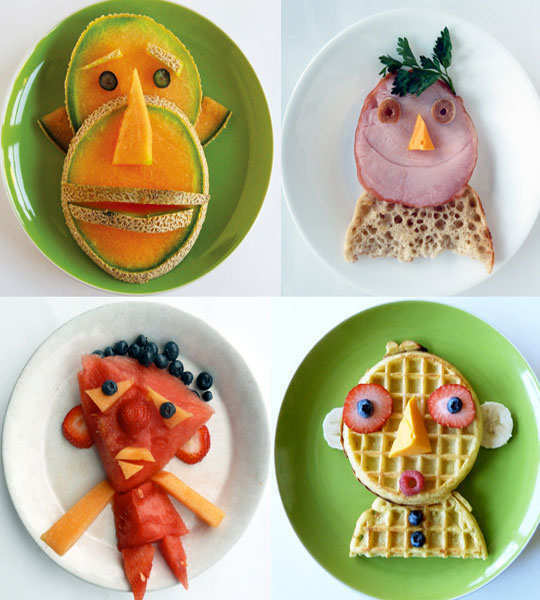 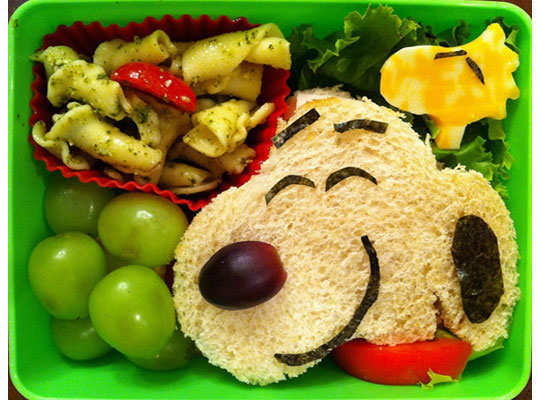 If your kids give you a tough time by not eating well, maybe it’s time to make their meals a fun. 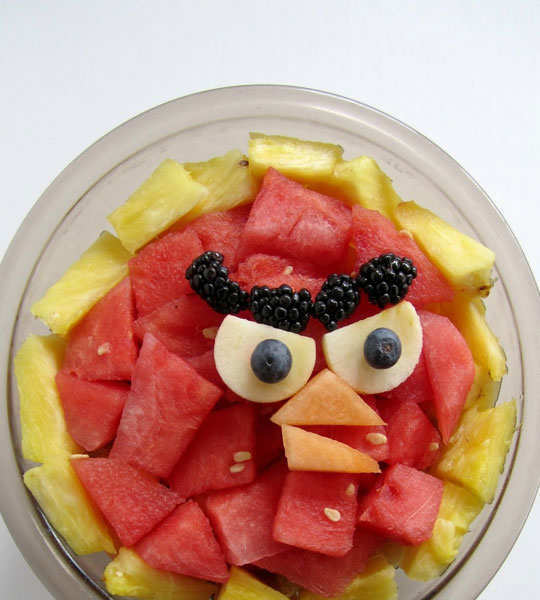 You might be a great cook, but children enjoy the things that are visually appealing. 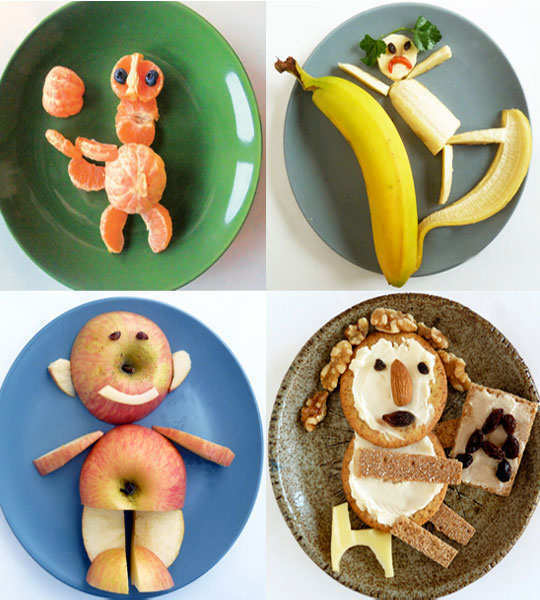 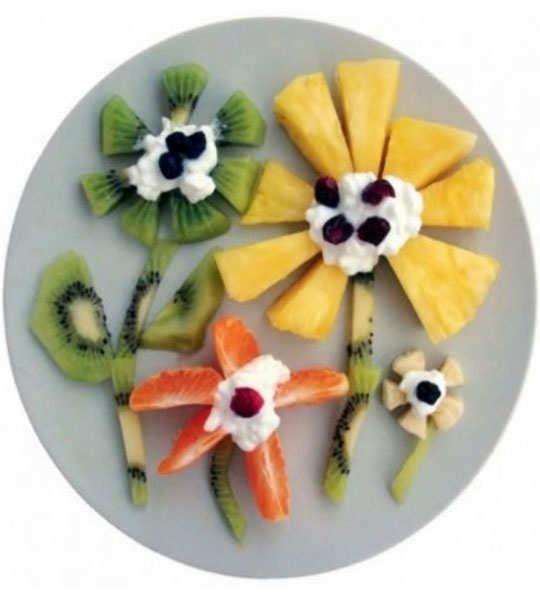 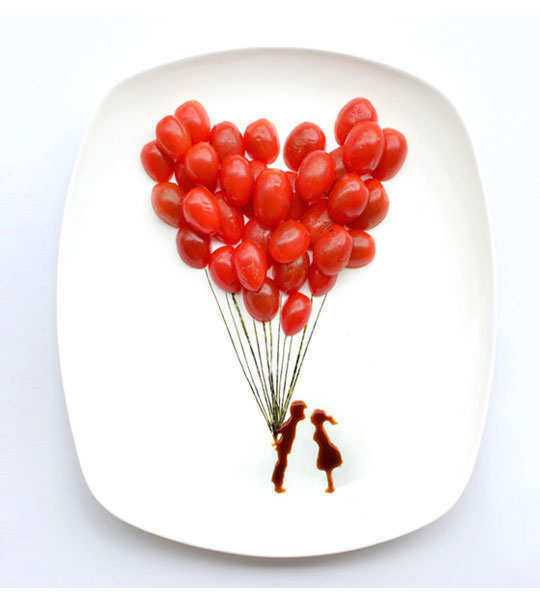 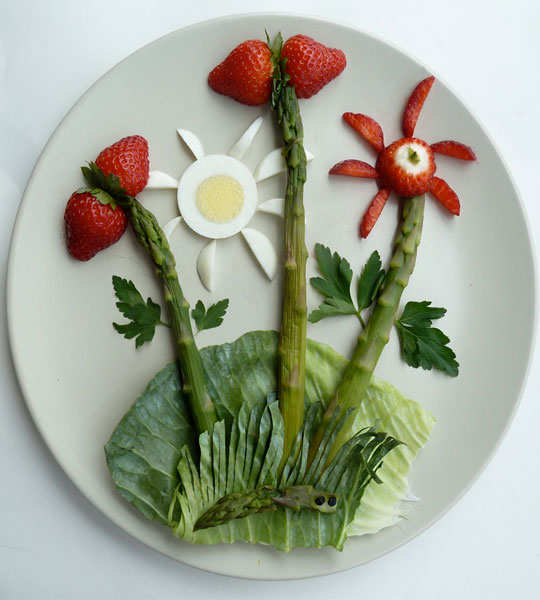 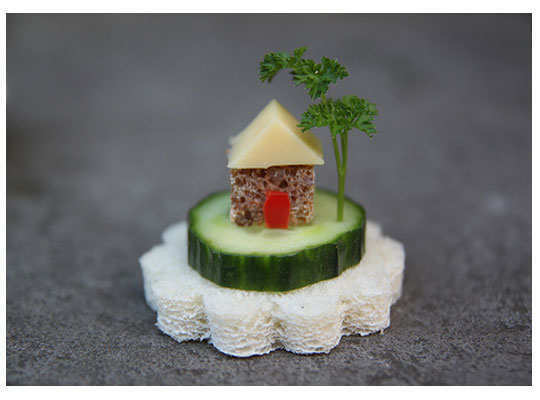 So, here are some pictures that will help you garnishing their quick snacks and make them eat heartily. 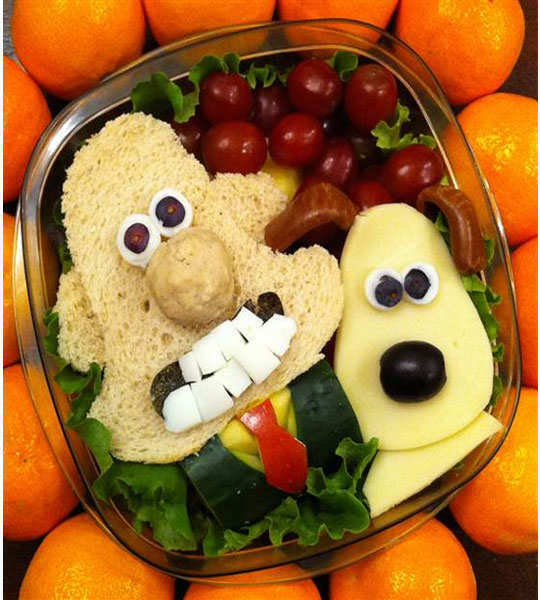 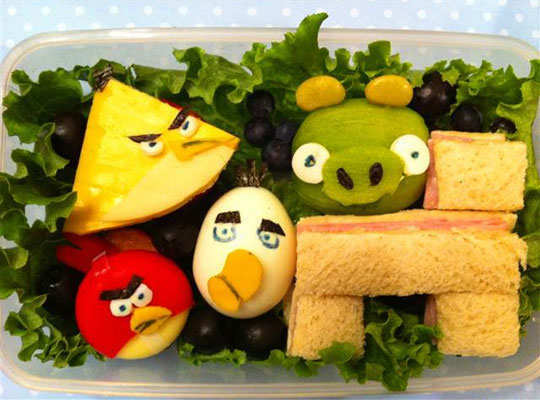 We’re pretty sure that they will be thrilled to see their food looking as real as their favorite cartoons.